From the R&D laboratories to the learning labs of schools around the world: NeuLog, the next generation in experimental sensors. 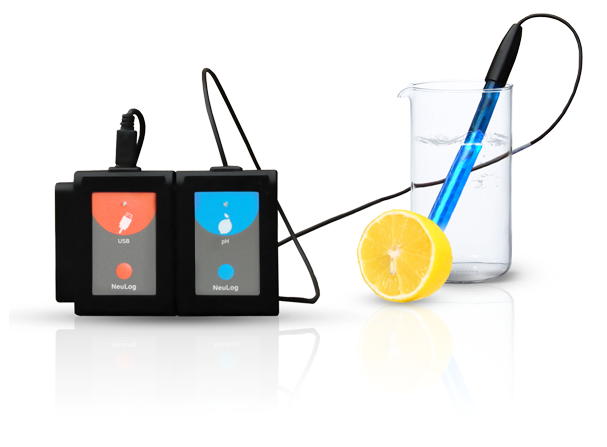 NeuLog logger sensors are the fruit of innovative thinking in technological training systems for hands-on education in the sciences, high-tech and industry for grade schools, high schools, universities, vocational schools, and after-school activities programs. NeuLog is a versatile, simple, cost-effective enhancement for every learning program which collects and uses physical data from experiments.We have an international reputation for cross-cultural effectiveness and educational quality, with installations in North America, Latin America, Asia, Europe, Africa, Australia and the Middle East.